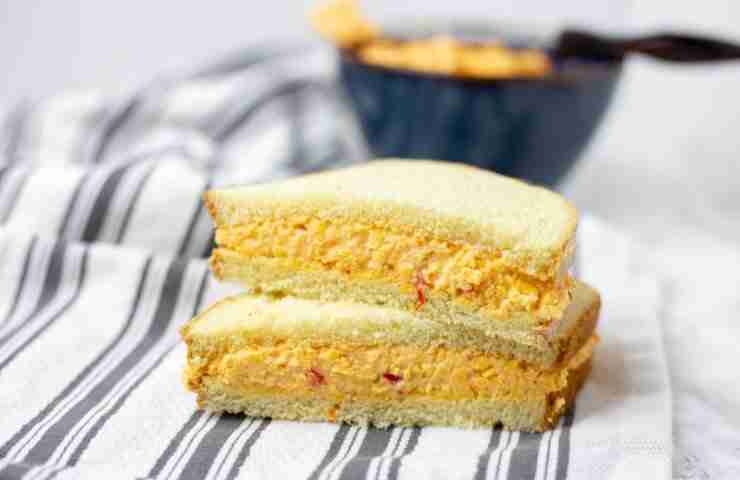 This creamy pimento cheese is as good as the $1.50 sandwich you get at the Masters. 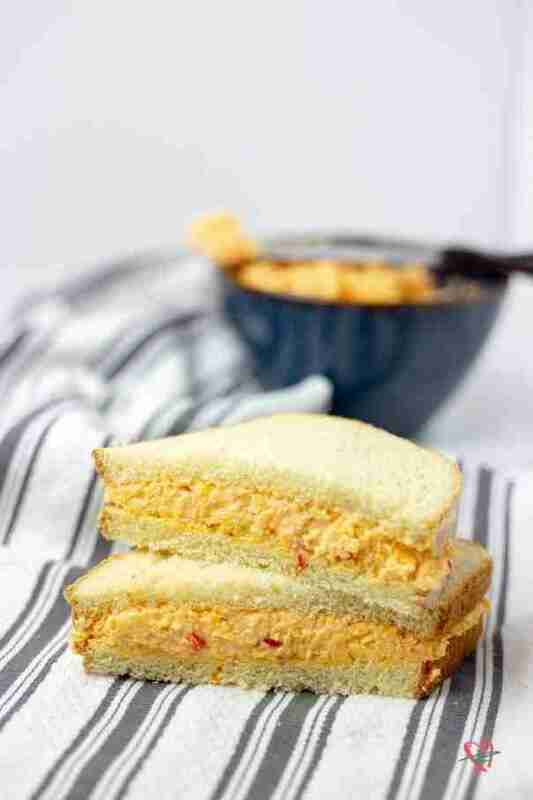 A spring and summer southern staple the pimento cheese sandwich was made famous by the iconic Augusta National Golf Course. Word has it that in the 1940s Hodges and Ola Herndon made the sandwiches at home and brought them to the tournament to sell. 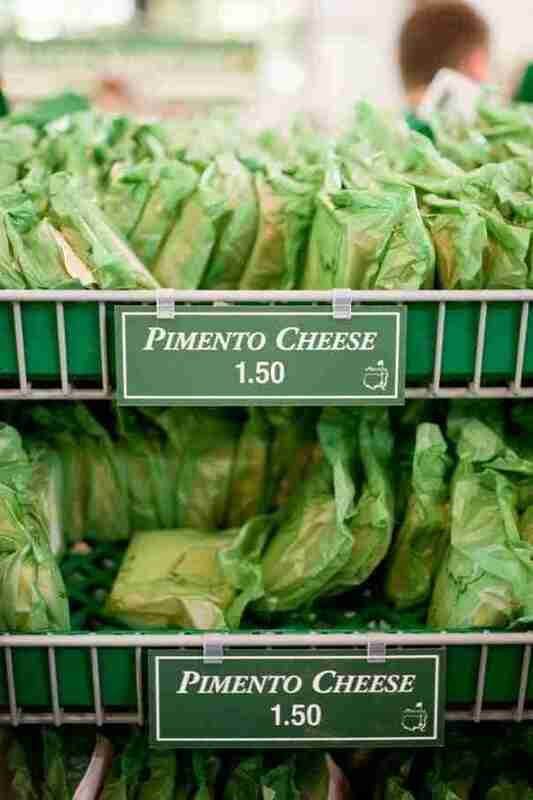 They were so popular, that in 1950 Augusta National hired a local chain restaurant to make the sandwiches to keep up with high demands. 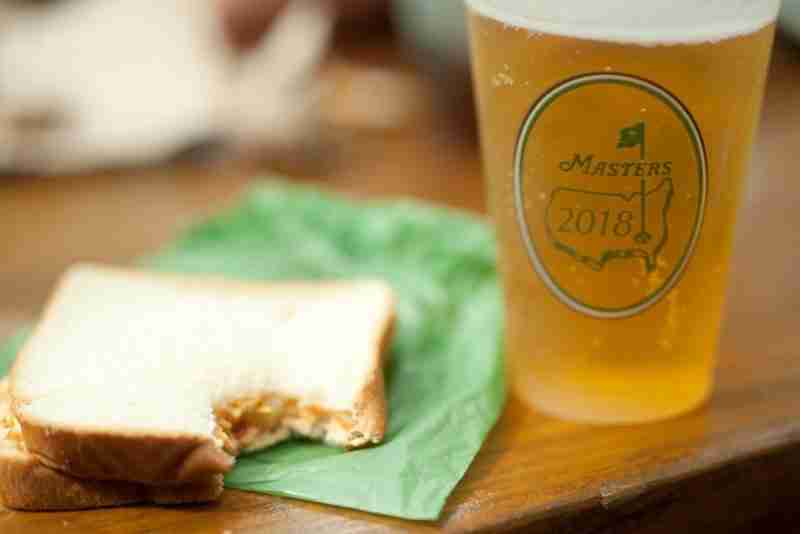 The Masters sandwich has had its fair share of recipe ups and downs over the years, but that has not stopped fans from devouring them. 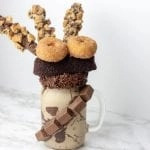 If you love golf but aren’t able to make it to Augusta to try the famous sandwich in person, I’ve got the recipe you need to enjoy it at home. 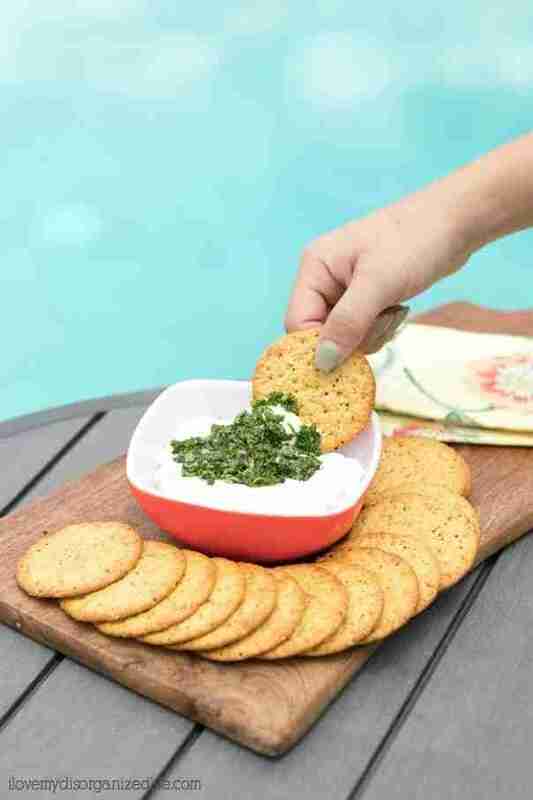 Whip up a few simple ingredients and enjoy your at-home version of the Masters sandwich with an ice cold beer. You’ll feel like you’re there, minus the crowds. For best results, block cheese and shred it yourself. Pre-shredded cheese contains a chemical that prevents the cheese from sticking to itself. 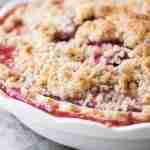 That’s all great and wonderful, but it also prevents it from melting blending well. 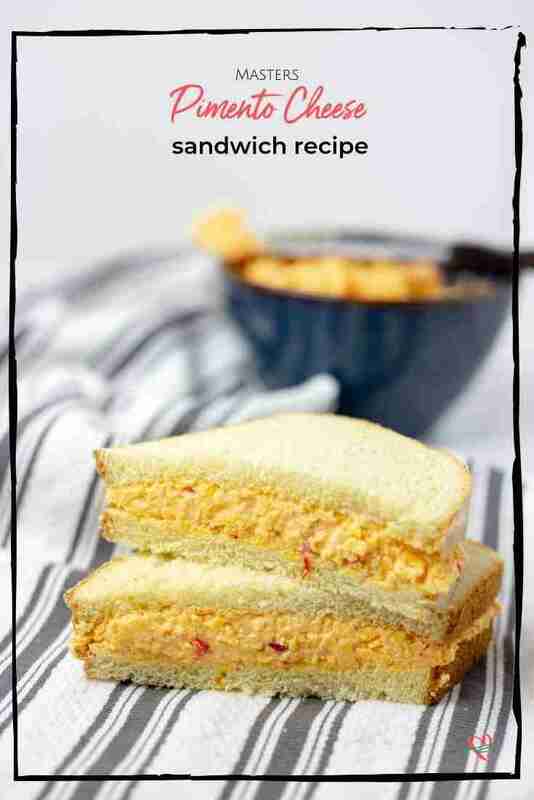 Serve your pimento cheese sandwiches with ice cold beer. Yes, it makes a difference! 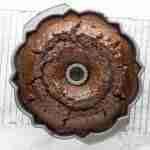 Going low carb? No problem. 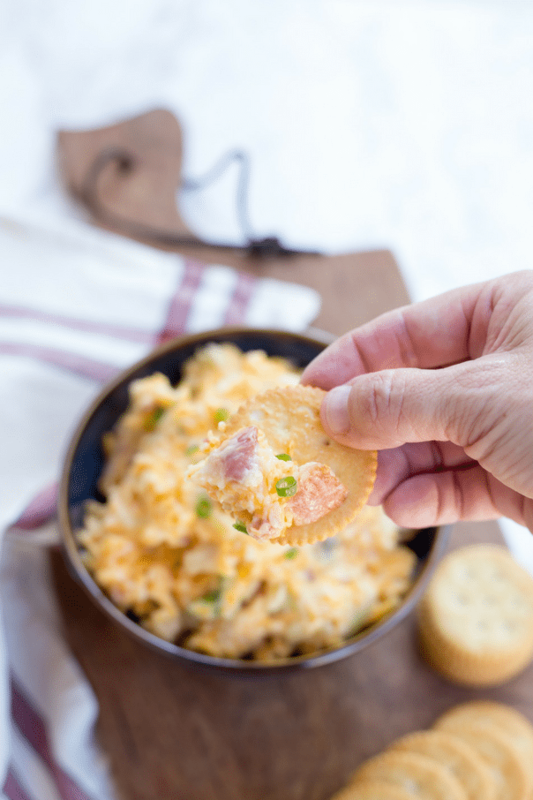 Instead of getting your pimento cheese fix in a sandwich, try it as a dip with veggies or low carb crackers. 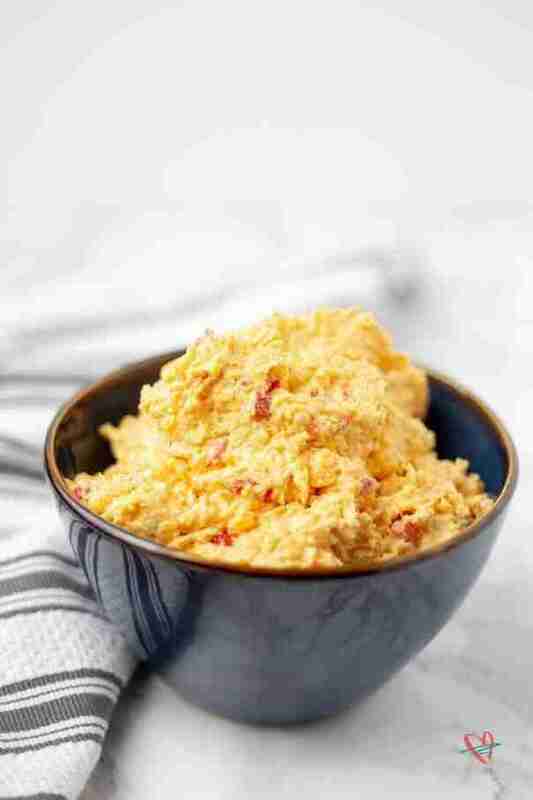 This creamy pimento cheese is as good as the $1.50 sandwich you get at the Masters. 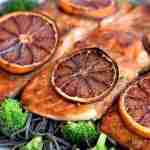 A touch of spice is the secret ingredient of this iconic sandwich. Do not use pre-shredded cheese as it will not blend well.